Graz, Austria • June 26, 2017 • Looking for a job? Vexcel Imaging is growing! 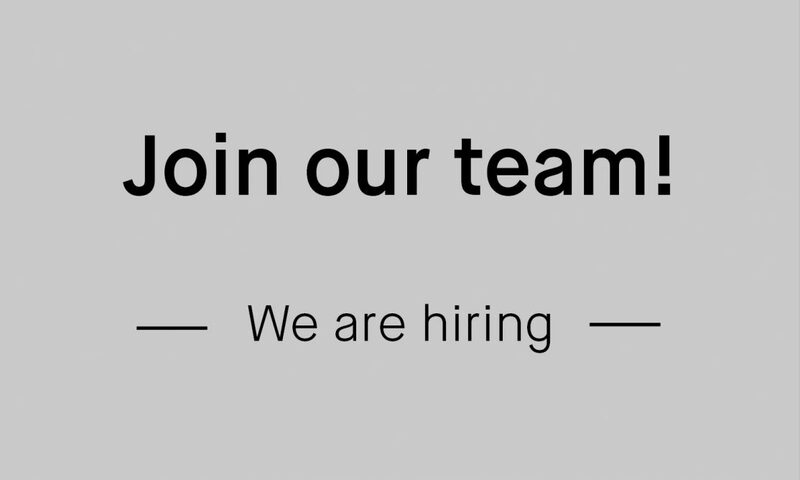 We are looking for talented, independent and enthusiastic people to become part of our Process- and Project Management team. Apply now, we look forward to getting to know you!